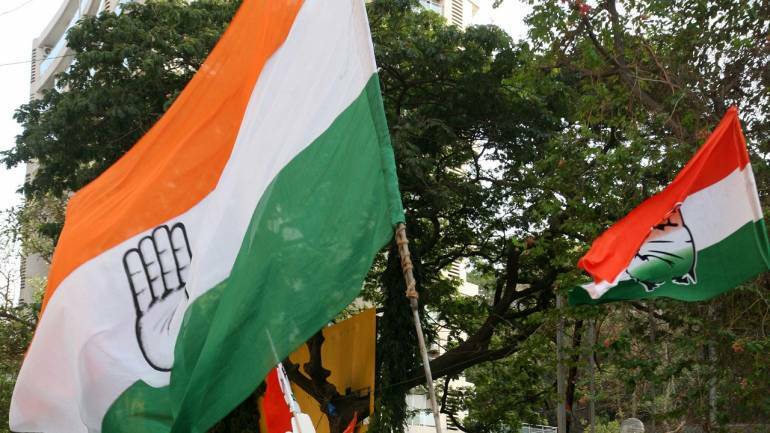 Congress party is preparing for the 2019 Lok Sabha elections, by digitizing its operations to identify all of its party workers and profile its loyal voters. Inspired by the United States, the Congress party is prepping to digitize many of its operations for better-managed elections in 2019, and to identify all its party workers and profile its loyal voters, reported Economic Times. The party will collate data about its voter base available in the public domain, which will later be used to conduct flash surveys on key issues. This is expected to improve the communication between the party and people. To connect the workers of the party from all levels, the Congress will build a common platform ‘Shakti’ to digitize the records of its workers. The next step in this process will be to measure the party's strong points and swing booths and decide where it needs to concentrate, by digitizing booth-level data for the last 5 elections. These processes have already started in New Delhi and Rajasthan, where elections will be held shortly. This new project, headed by the recently formed data analytics department with help from independent consultants, will also spread to other states like Madhya Pradesh and Chhattisgarh. "Wherever we cannot find details, we would press our party workers on the job. They would be assigned families in a booth and asked to conduct door-to-door visits to get a full profile of the voters. After comprehensive digitisation, the party would start 'segmented communication'," a party worker told ET on the condition of anonymity. Opinion polls will be conducted in areas that have been favourable to the Congress in terms of voters' loyalty in the past. To know for sure whether the people are connecting with the party, Congress plans to ask pointed questions to understand their approach and its own usefulness. "This was employed in Gujarat in urban areas. It helped us now that Muslim women were swayed by Modi government’s stance on triple talaq. We then deployed our Mahila Congress teams in rectifying this issue," another Congress official said. The party aims to adopt micro voter targeting, which was put to use in the Trump vs Clinton US presidential election in 2016. This data will help in develop tailor-made communication for every voter, according to their age and the issues they might be facing.